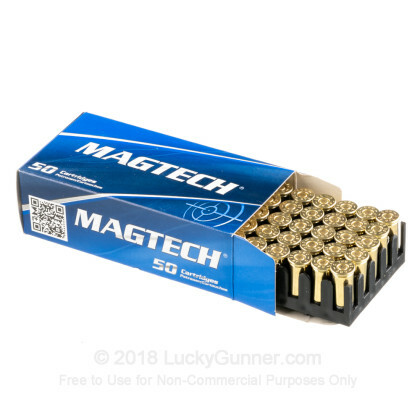 Newly manufactured by Magtech Ammunition, this 38 Special Short ammo is excellent for target practice and range training. 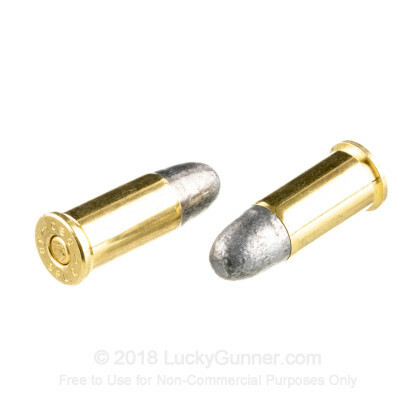 Note: Although this ammo is 38 Special Short, it will still fire in your 38 Special revolver and it will have a lighter kick than normal 38 Special ammo. 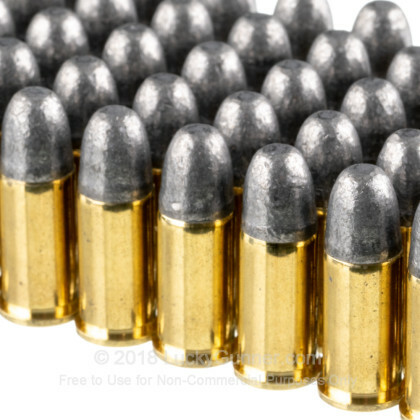 I bought these to carry and practice with in my S&W snub nose model 37. I shoot much more accurate with them and can speed load faster also. I carry them as my defense round..
A: Hello James! 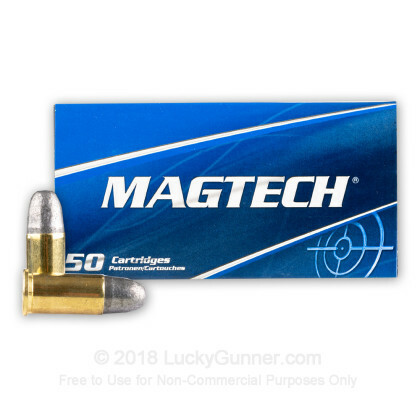 The Magtech .38 Special Short will work in any standard .38 special chambered revolver! 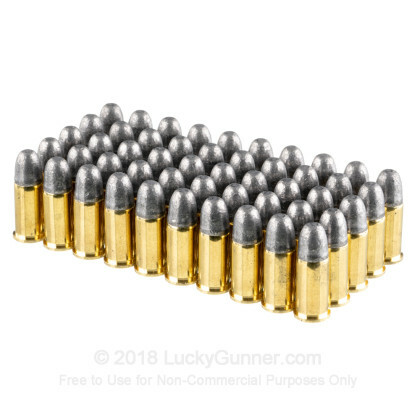 We also have this 38 Special Short - 125 Grain LRN - Magtech - 50 Rounds ammo in stock in a smaller quantity.